US to send more soldiers to Afghanistan 5 out of 5 based on 1 ratings. 1 user reviews. The US has more than 9,800 servicemen working in Afghanistan. 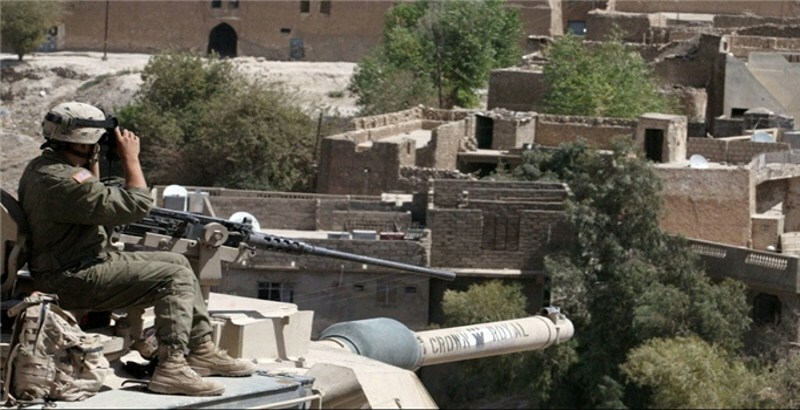 According to a western media report, a US military spokesman said that the US Army will deploy hundreds of soldiers to the southern Afghan province of Helmand to support the government forces who had been fighting against Taliban militants. The report said that it will be the largest deployment of US troops outside major bases in Afghanistan since the end of the NATO combat mission in 2014. Recently, Taliban has been winning in many battles in Afghanistan against the Afghan army. “Our mission remains the same: to train, advice, and assist our Afghan counterparts, and not to participate in combat operations.” Col. Michael T. Lawhorn, a spokesman for the US military in Afghanistan said. According to that report, the new troops will replace another unit only and will not add to the total number of US troops in the country. The US has more than 9,800 servicemen working in Afghanistan.